An upcoming panel series, to be held in Amherst, Halifax, Chicago, London, and Toronto in Winter and Spring 2013. 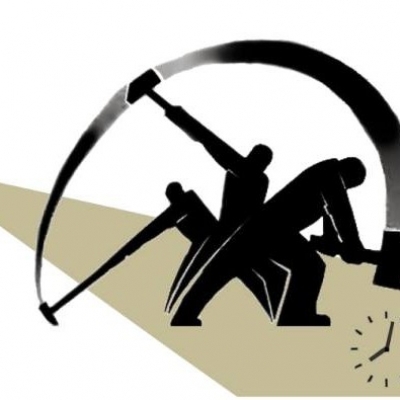 It is generally assumed that Marxists and other Leftists have the political responsibility to support reforms for the improvement of the welfare of workers. Yet, leading figures from the Marxist tradition– such as Lenin, Luxemburg and Trotsky– also understood that such reforms would broaden the crisis of capitalism and potentially intensify contradictions that could adversely impact the immediate conditions of workers. For instance, full employment, while being a natural demand from the standpoint of all workers’ interests, also threatens the conditions of capitalist production (which rely on a surplus of available labor), thereby potentially jeopardizing the system of employment altogether. 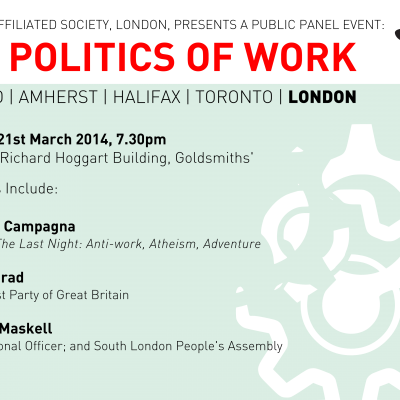 In light of such apparent paradoxes, this panel seeks to investigate the politics of work from Leftist perspectives. 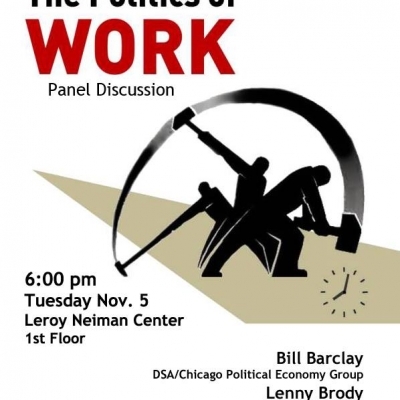 It will attempt to provoke reflection on and discussion of the ambiguities and dilemmas of the politics of work by including speakers from divergent perspectives, some of whom seek after the immediate abolition of labor and others of whom seek to increase the availability of employment opportunities. 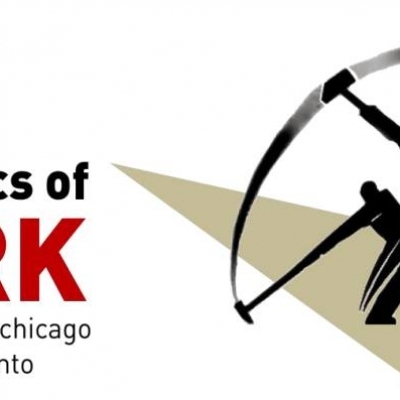 It is hoped that this conversation will deepen the understanding of the contemporary problems faced by the Left in its struggles to construct a politics adequate to the self-emancipation of the working class.